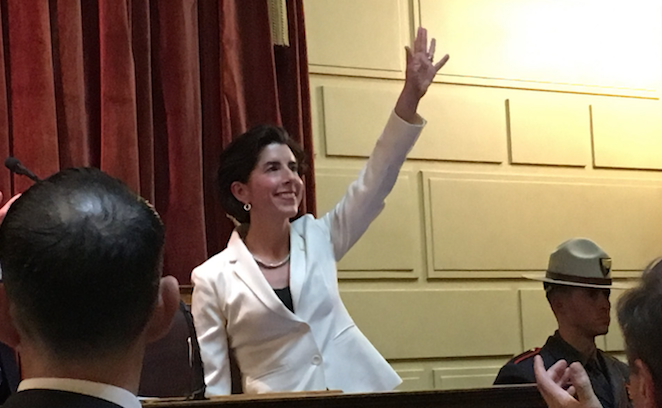 PROVIDENCE, R.I. (AP) — Rhode Island Governor Gina Raimondo is expected to spend $6.2 million on her re-election campaign through the end of the year. WPRI-TV reports Raimondo filed the figure this week with the state Board of Elections. The agency requires candidates to either report how much they’re raised and spent through July 23 or project how much they will raise and spend through the end of the year. 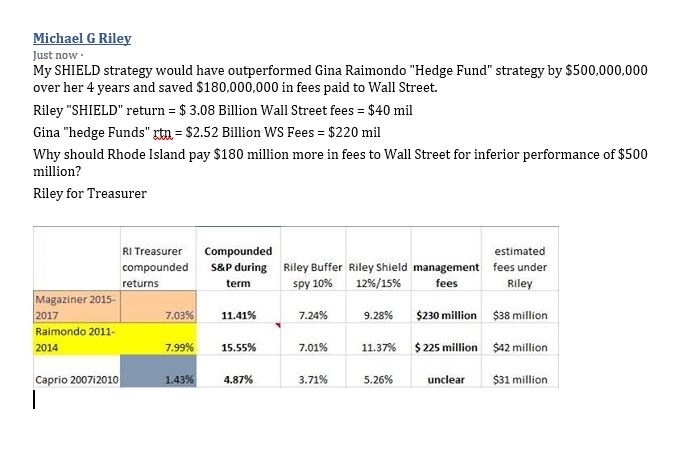 Raimondo spent $1.6 million on campaign spending from 2015 to the end of March. She has raised $5.9 million through the end of March. The incumbent has outpaced her Democratic primary challengers. Matt Brown has raised $282,000 between April 1 and July 23. Republican candidate and Cranston Mayor Allan Fung has raised $271,000 between April 1 and July 23.